Farmer Meg's Digest | Sometimes the only cure is a good meltdown. Home » beekeeping » Sometimes the only cure is a good meltdown. Sometimes the only cure is a good meltdown. Posted June 12th, 2012 by Meg & filed under beekeeping, gardening, raising chickens. I hate to complain. I really do. I’m pretty lucky in many ways. I don’t fail to see how fortunate I’ve been these past 6 years. I’ve lived pretty harmoniously in the same house since I moved here from Baltimore. I’ve had what felt like little resistance from the people around me when I started doing things that most people thought were crazy at the time. I don’t want to complain, but I guess that’s what I’m about to do. A ridiculous image. I know. But I’m in a funk and thinking about that makes me smile a little to myself. Running away with a bunch of cute animals in a coffee sack together sounds like a hilarious dream. One that is kind of becoming a reality the more that I think about it. Another reason to rejoice, I suppose. Anyway, I was laying in bed this morning, staring at the ceiling. (It’s where I do all of my best contemplating.) I keep thinking of all of the hard work I’m putting in and how I have literally nothing to show for it except the roof over my head and a full pantry (though I am debt-free). I have no savings. I am hand-to-mouthing it all. I have a car that keeps breaking down and emptying my bank account. I do not have anything that is mine. I feel like a child, but I am not a child. I am 32 years old and I need to get my act together. This situation is of my making. 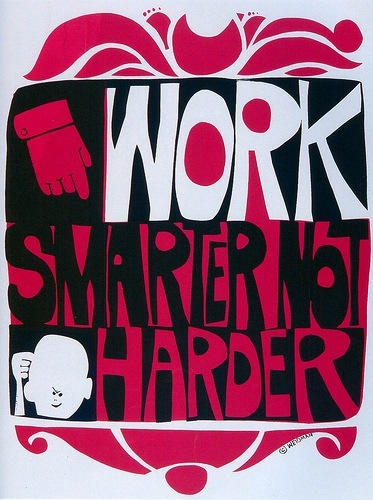 I am working hard but I am not working smart. I know what I have to do, but I don’t think I can do it here. I have limited resources currently (spatially and financially, that is) and high overhead. What I do have here is the support of really great people. That is invaluable…but I fear that it isn’t enough…because all of those people are fighting the same battle I am. The battle to survive the NYC lifestyle. Not just survive it but thrive in spite of it. I thought I was thriving, but I was kidding myself for the sake of momentum. When I told another homesteading friend of my situation, he was surprised that I was not “doing well” financially. 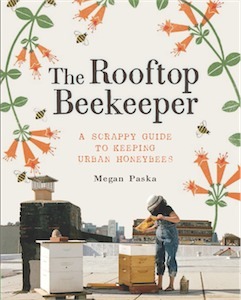 I’m teaching people how to keep bees and grow radishes in the city….how well could I really be doing? It was that realization that caused me to finally accept that as much as I really love this place, I am not meant to be living in the thick of it. It’s just too expensive and I have too little to work with. I’m glad that I’ll be pretty close by so I can maintain some of the relationships I’ve got here, but I am really relieved that I’ve got something bigger to try my hand at working smart at for a change.